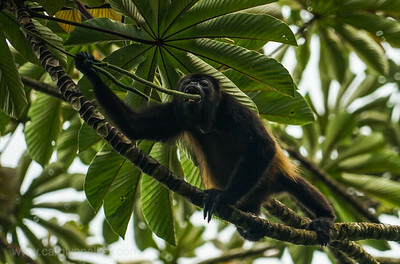 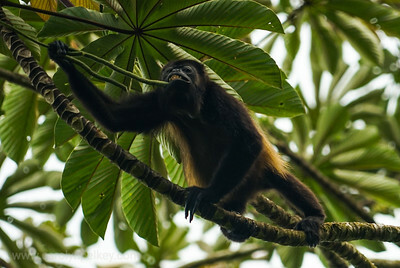 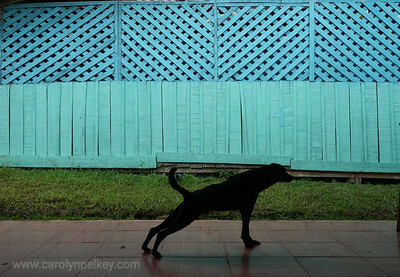 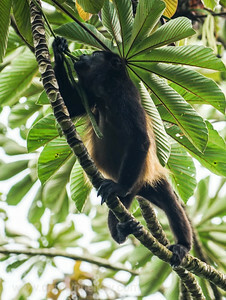 In the treetops on the Caribbean side of Costa Rica Howler Monkeys move quickly through the canopy. 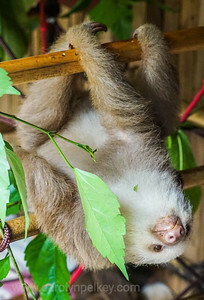 Baby two toed sloth moves around its area exploring good spots to hang in. 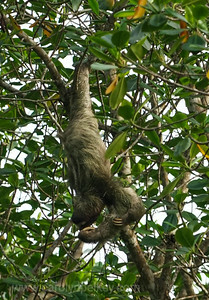 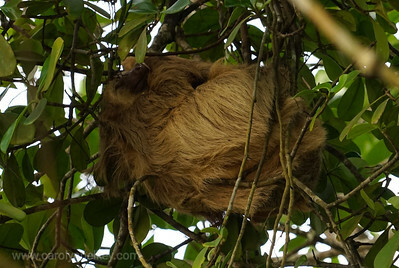 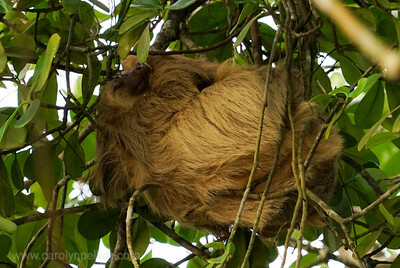 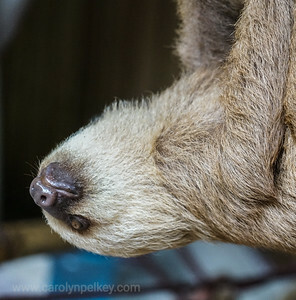 Two Toed Sloth shows its face while resting peacefully in the beachfront tree. 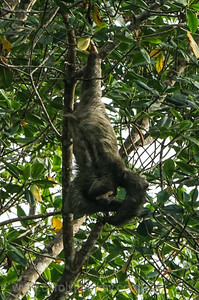 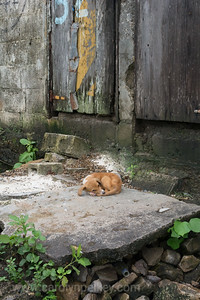 Three Toed Sloth hangs out near the beach in Costa Rica. 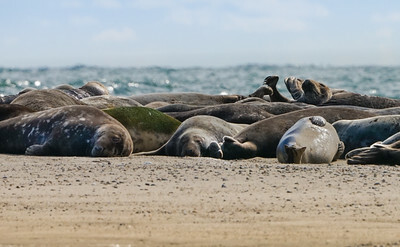 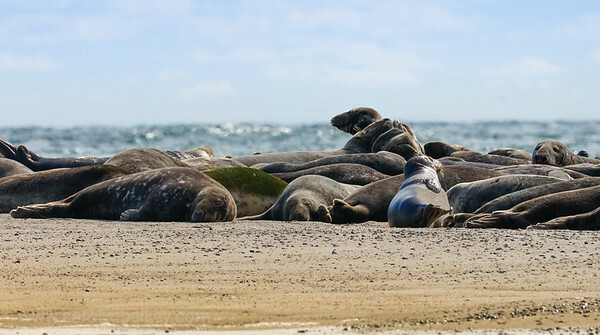 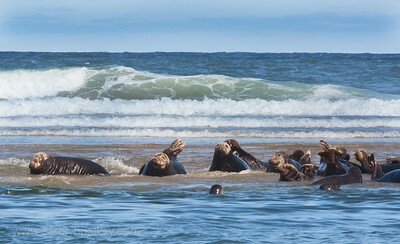 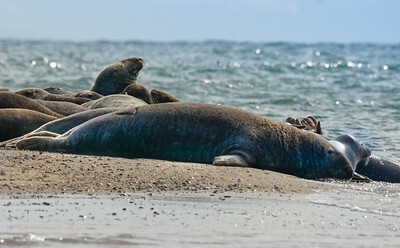 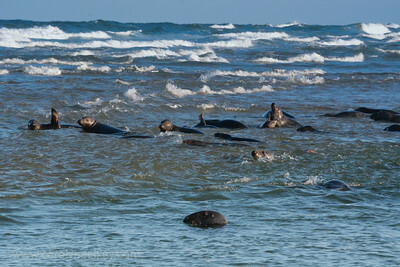 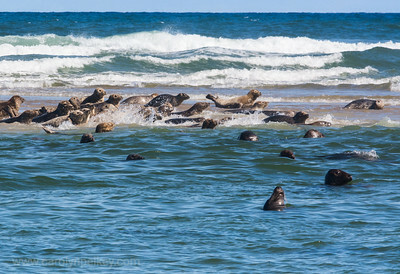 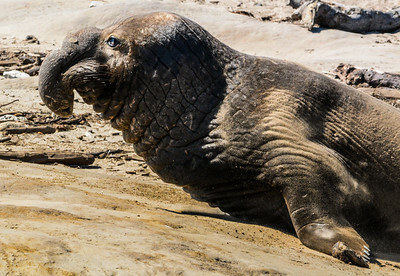 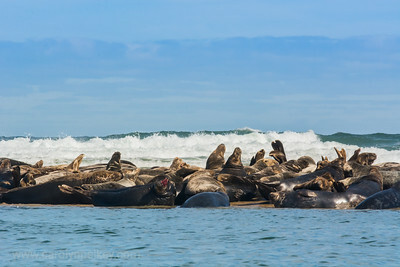 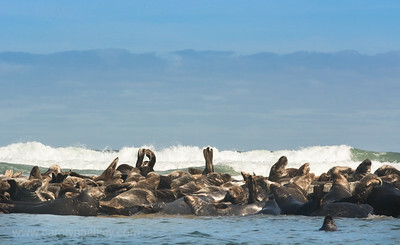 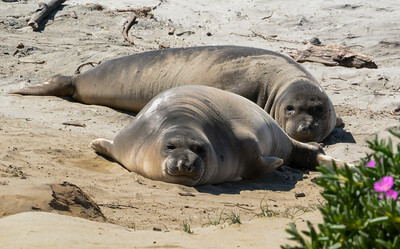 Gray Seals at low tide frolic on the sandbars, Mass.